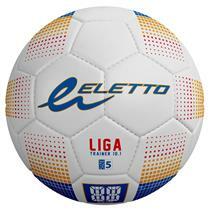 Eletto Liga Trainer 10.1 Soft Touch Soccer Ball available for sale online & in-store at Source For Sports. 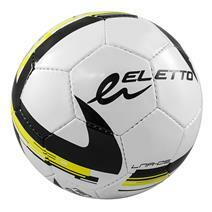 View Photos, Description & Reviews Of The Eletto LNA-05 Soccer Ball Available For Sale At Your Local Source For Sports Store. 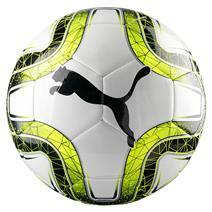 Puma Final 6 MS Trainer Soccer Ball available for sale at your local Source For Sports store. 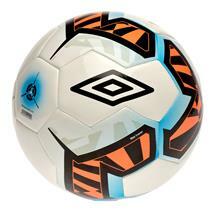 Umbro Neo Team Trainer Soccer Ball available for sale at your local Source For Sports store. 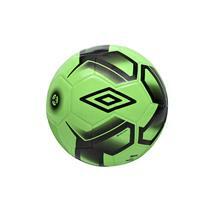 Umbro Neo Trainer Soccer Ball available for sale at your local Source For Sports store. 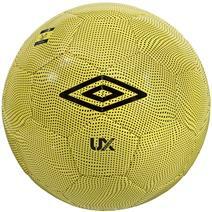 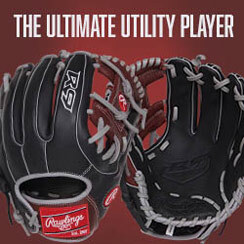 Umbro UX Accurotrainer Soccer Ball available for sale at your local Source For Sports store.